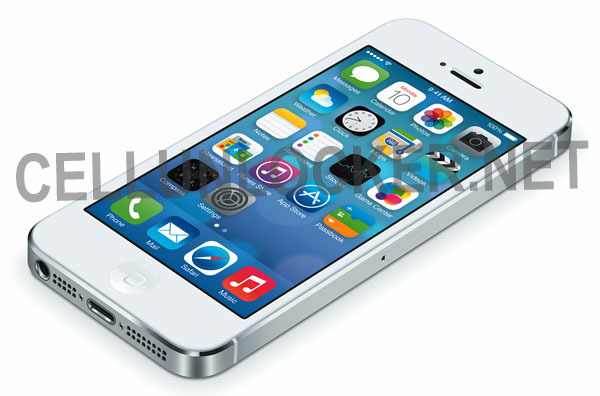 Do you have an iPhone 5S, iPhone 5C, or have you updated your iPhone to the new iOS7? How does Activation Lock work? Activation Lock is enabled automatically when you turn on Find My iPhone in iOS 7, or when you upgrade to iOS 7 from a previous version of iOS that has “Find My iPhone” already turned on. 3. Sign in with your Apple ID, if necessary. 4. Turn on Find My iPhone. 5. Prior to unlocking a phone, make sure the previous owner of the unit has shut off findmyphone. 8. The phone will then be unlocked! PLEASE NOTE THAT WE WILL NOT BE ENTERTAINING ANY REQUESTS FOR REFUNDS OR HELP ON THIS ISSUE – YOU MUST ENSURE THE ABOVE FEATURE HAS BEEN TURNED OFF BEFORE UPGRADING TO iOS 7 AND UNLOCKING YOUR PHONE – OR CONTACT THE ORIGINAL OWNER OF THE PHONE TO ACQUIRE THIS INFO.